If you mother/mother-in-law was present at your first date, would there be a second date? 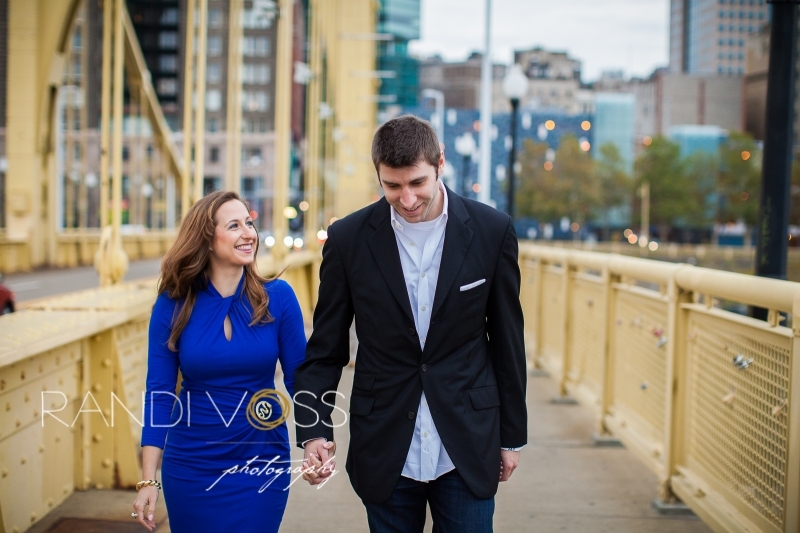 For Erica and Jon, the answer is yes! 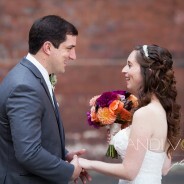 Erica and Jon were set up by mutual work friends and sent to Olive or Twist for a casual get together. Erica went with her mom (one of the people involved in the setup), Jon went alone, and everyone else bailed out leaving them in an uncommon “first date where your mom is there” situation. But there was a second date and many more and now they’re planning their wedding for September 2015! Hello. 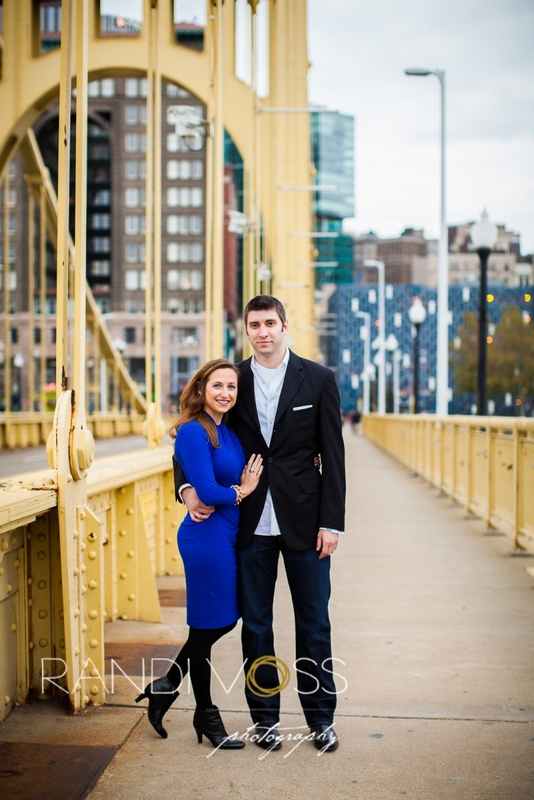 My name is Randi Voss and I am a professional wedding and portrait photographer based in Pittsburgh, Pennsylvania. Thanks for visiting my website. Please take some time to look through my wedding portfolio. If you'd like to get in contact with me about photographing your wedding, fill out my contact form or send me an 101,109,97,105,108liame.